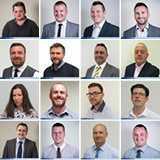 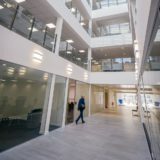 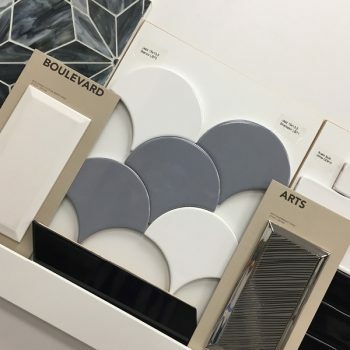 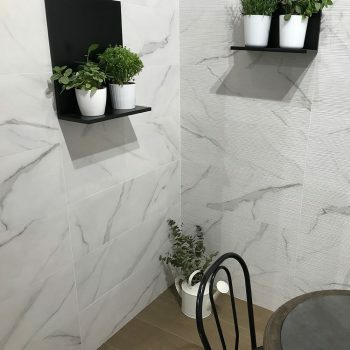 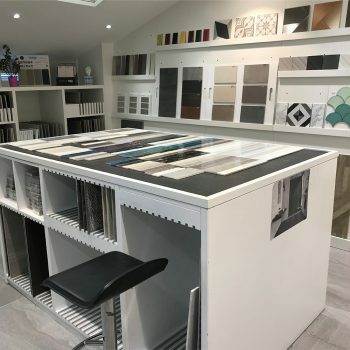 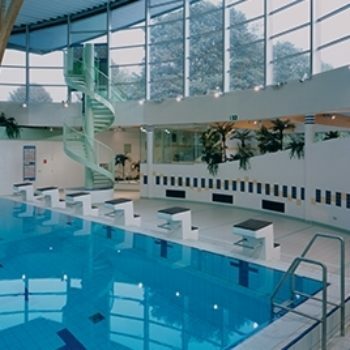 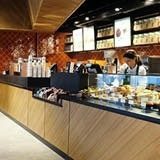 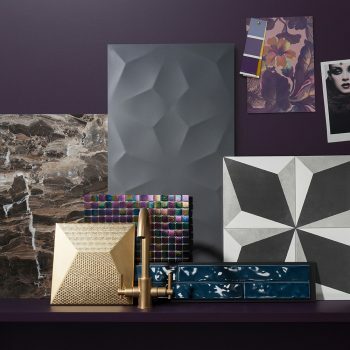 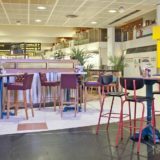 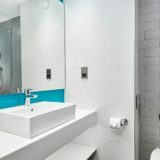 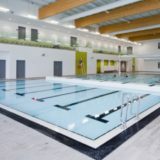 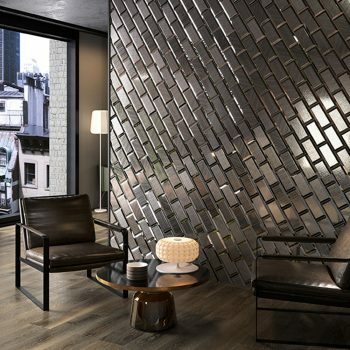 CTD Architectural Tiles specialises in the supply of high quality ceramic tile finishes and tiling solutions across all sectors in the UK commercial specification market. 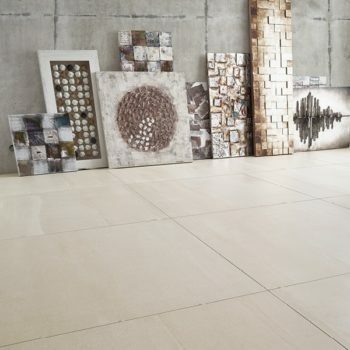 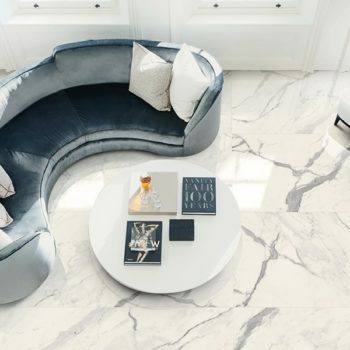 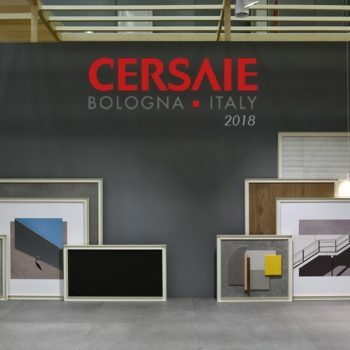 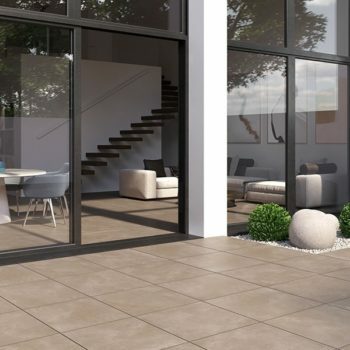 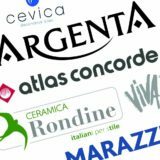 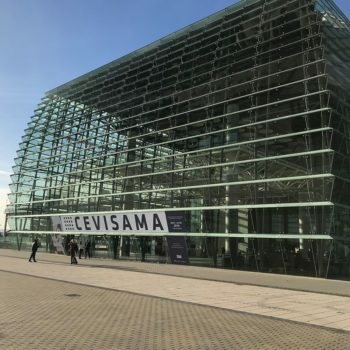 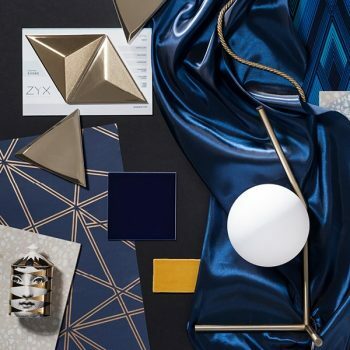 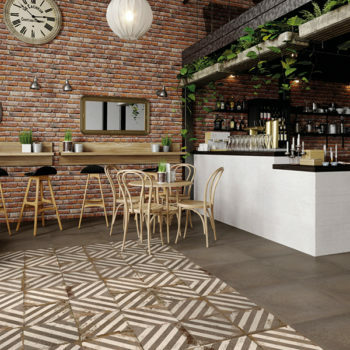 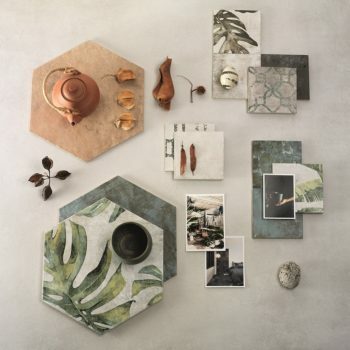 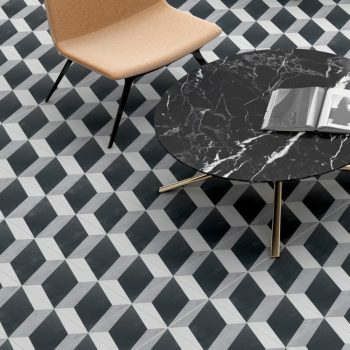 We work with industry leading, innovative manufacturers to offer a complete portfolio of ceramic and porcelain tile ranges to suit the Architect, Interior Designer, Developer and Specification Professional. 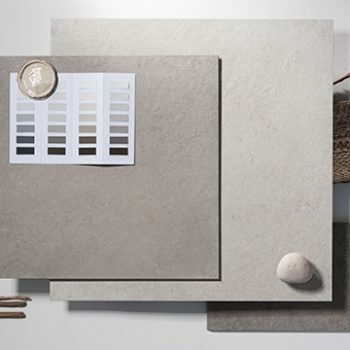 Nordceram Loft, Shift, Klint, Leeds, Tecno Stone, Tecno Score & Tecno Docks now at CTD Architectural Tiles. 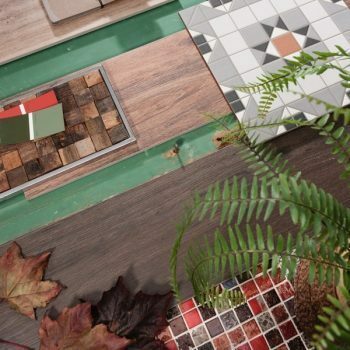 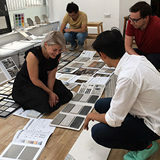 Read about our CTD Architectural Studio @ World’s End Tiles, Battersea. 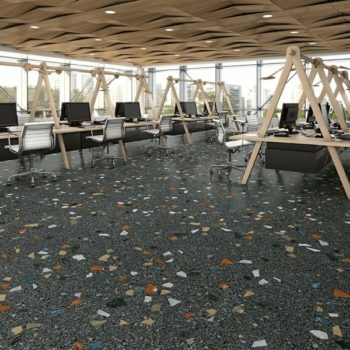 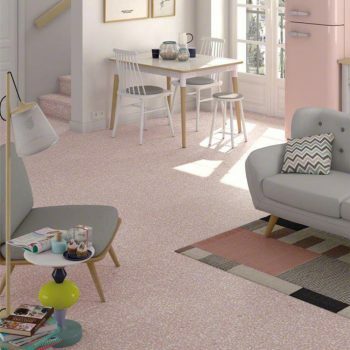 Discover how you can achieve a modern look with Terrazzo effect tiles.